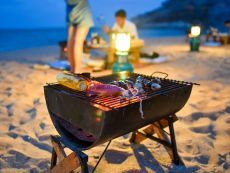 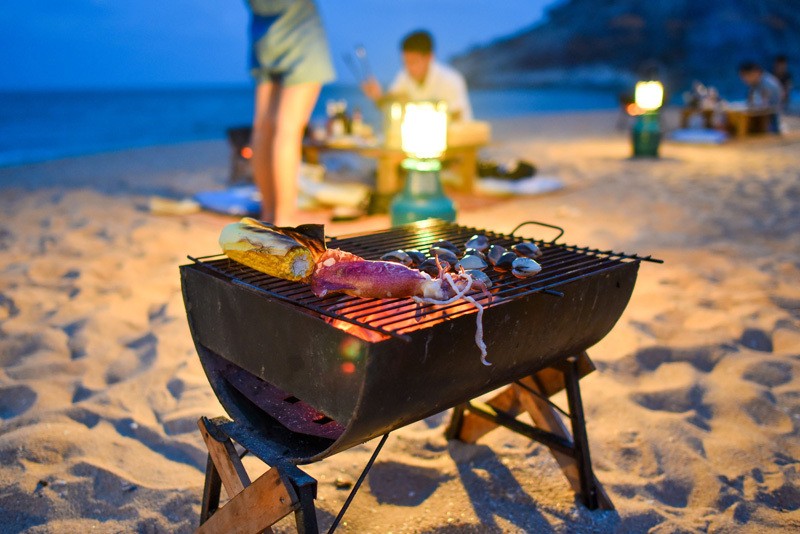 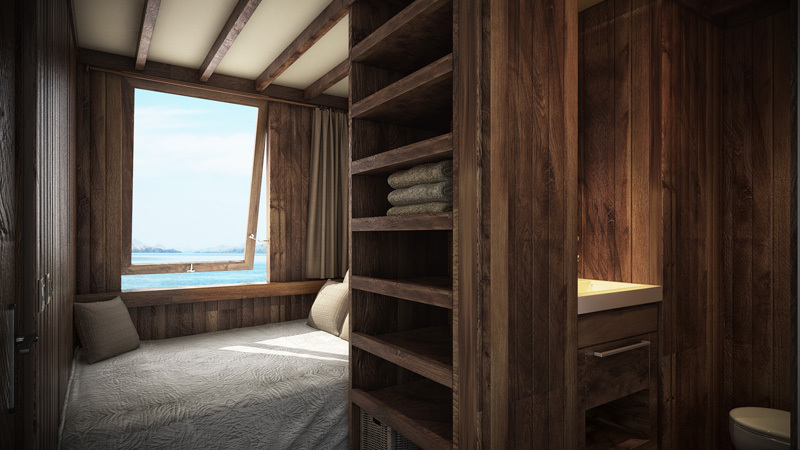 Nyaman Group has just launched its private luxury liveaboard cruise and thus gives you the opportunity to spend your holidays between your villa and the Perjuangan Boat. 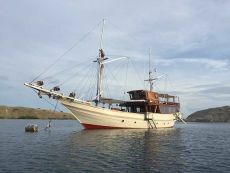 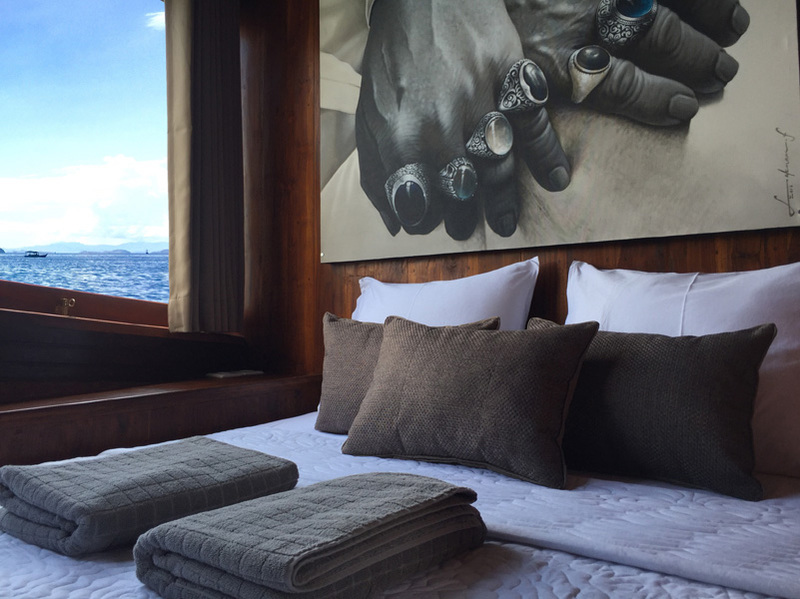 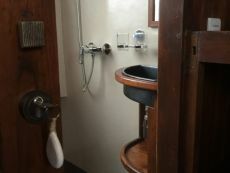 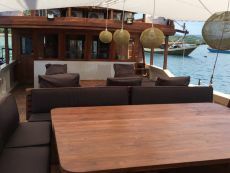 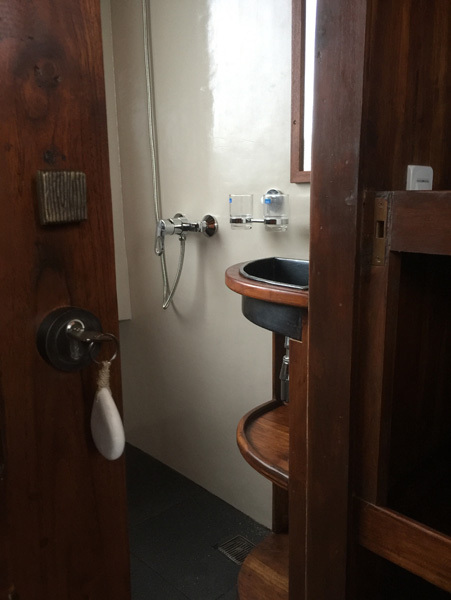 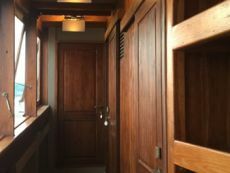 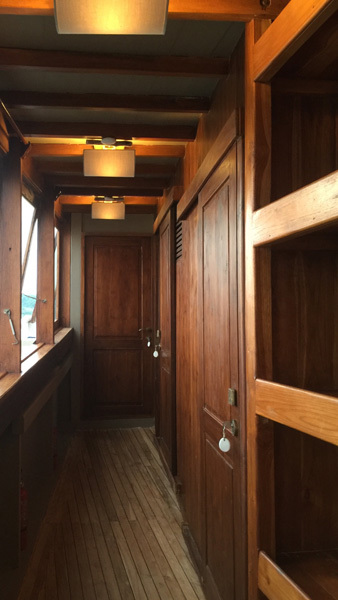 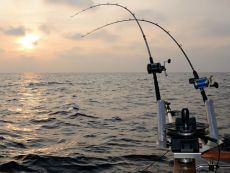 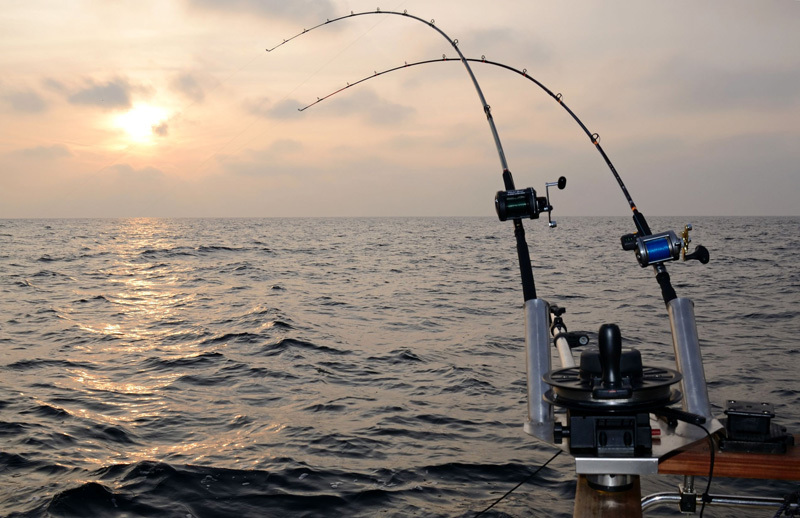 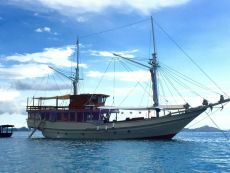 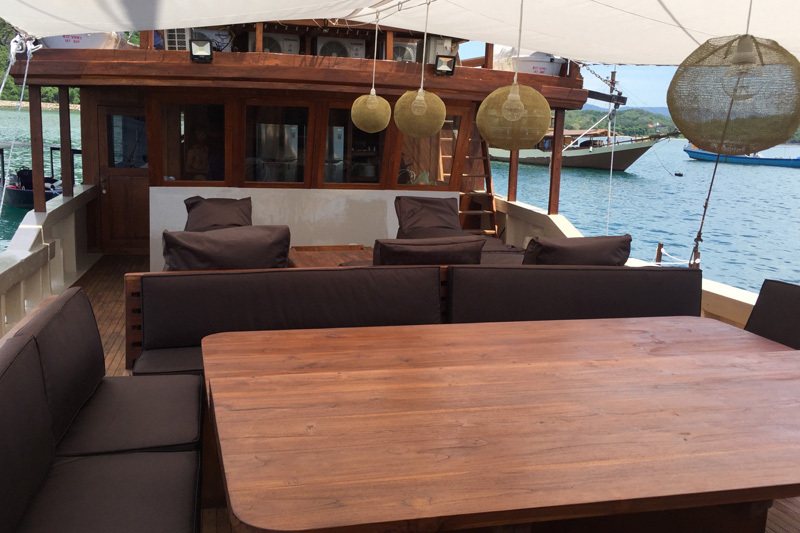 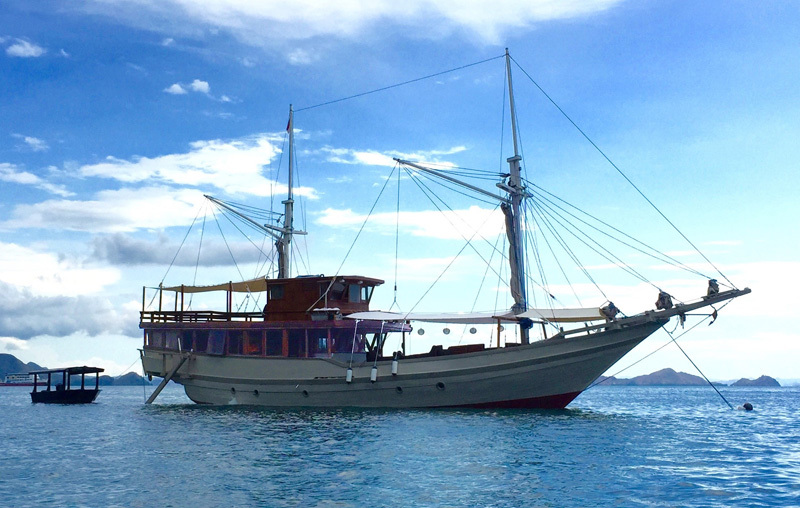 The Perjuangan / Nyaman liveaboard cruise boat comfortably accommodates up to 4 people on board. 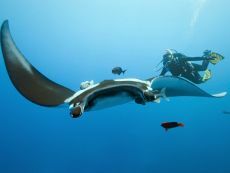 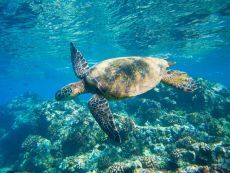 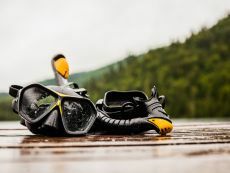 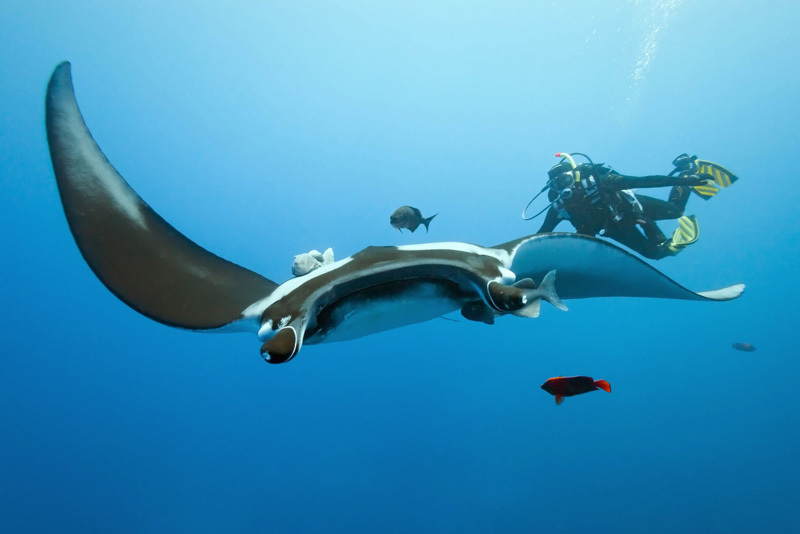 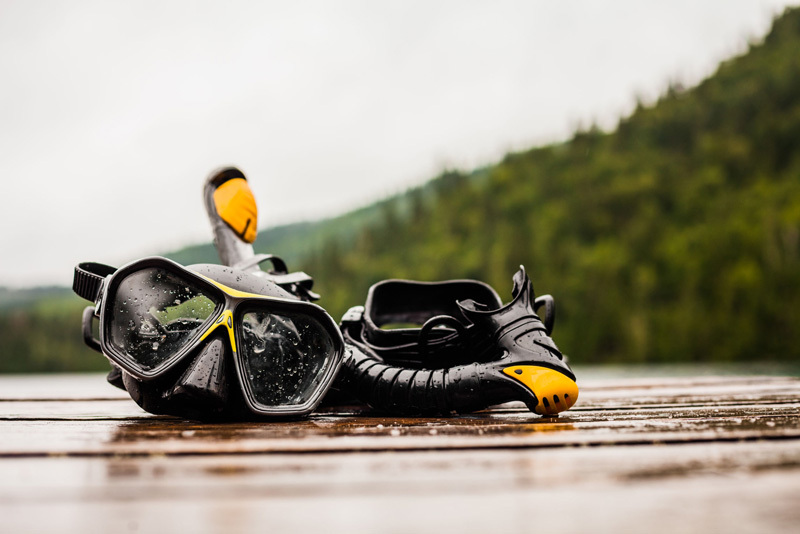 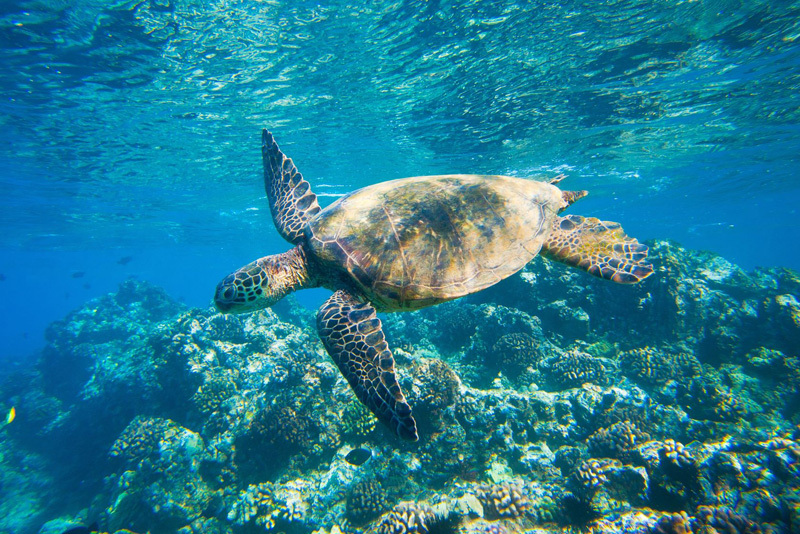 Our tailored Komodo cruise offer you the opportunity to choose between your favorite activities: diving, snorkeling, free diving… Aboard the cruise, you will sail in the famous National Park of Komodo, Lessa Sunda Islands, with its exceptional biodiversity. 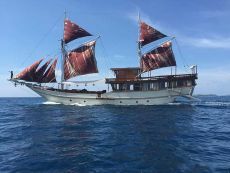 On board of this authentic traditional Indonesian motor boat, you will discover unforgettable places throughout a fascinating liveaboard cruise. 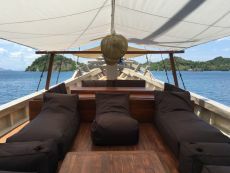 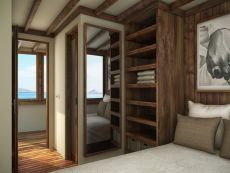 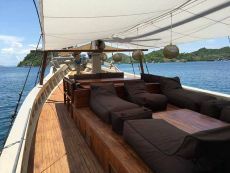 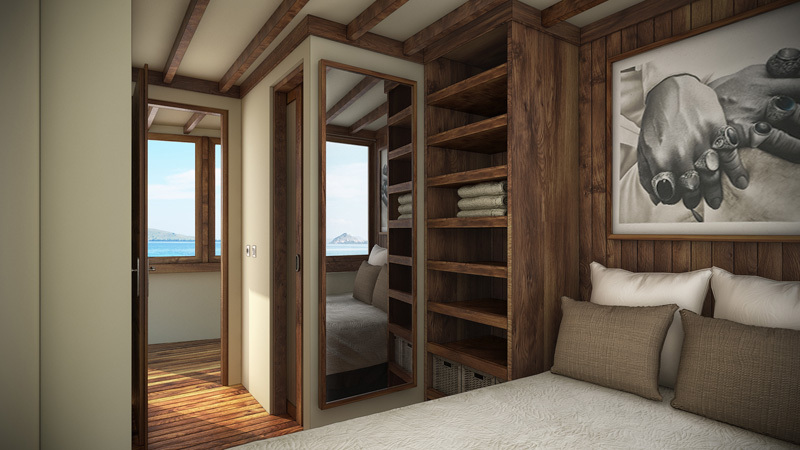 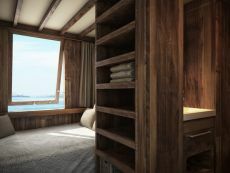 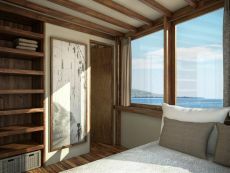 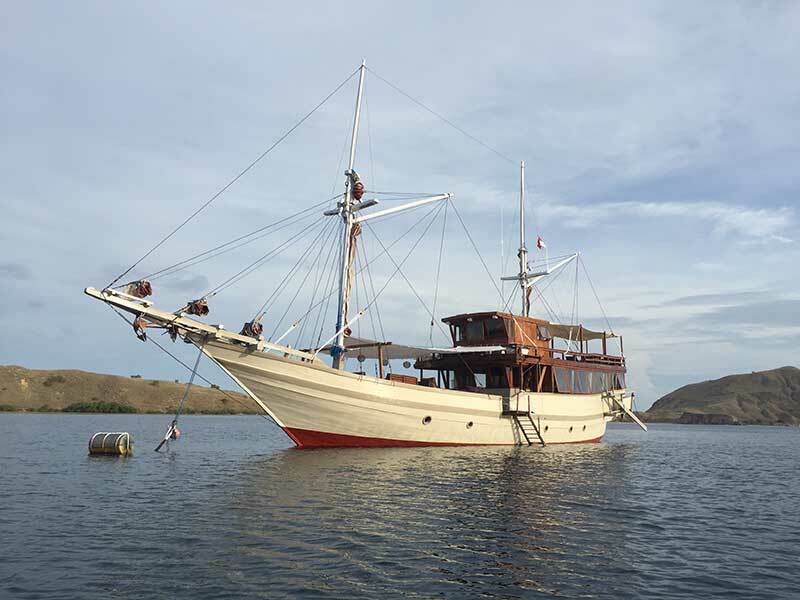 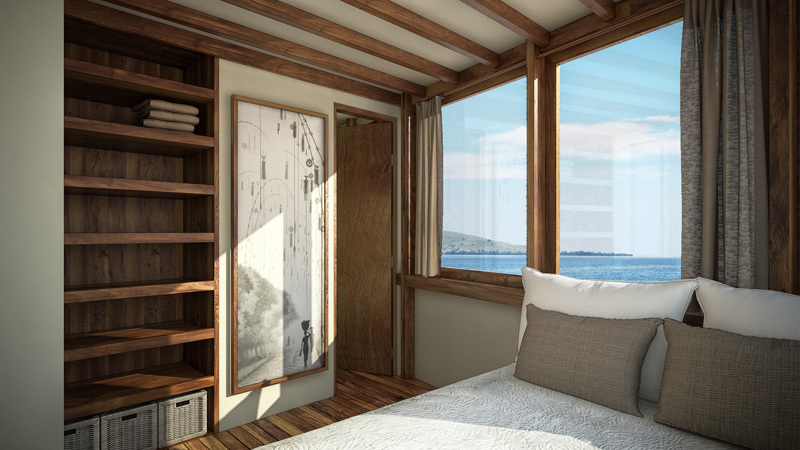 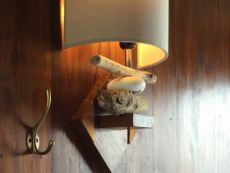 Experience a luxury and peaceful stay in one of the Villas Chocolat and take advantage of a pleasant diving cruise sailing through the Komodo National Park, on Perjuangan liveaboard boat. 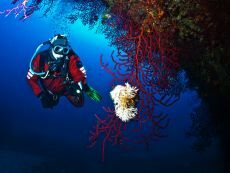 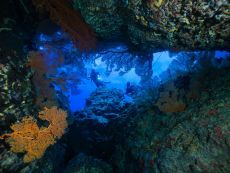 A multitude of white sandy beaches will offer swimming, diving and many other activities in a turquoise blue sea. 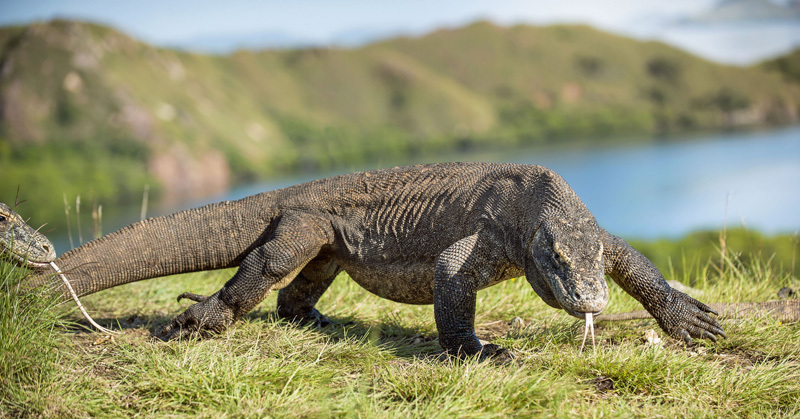 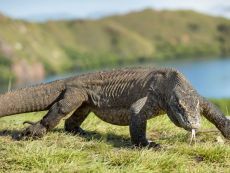 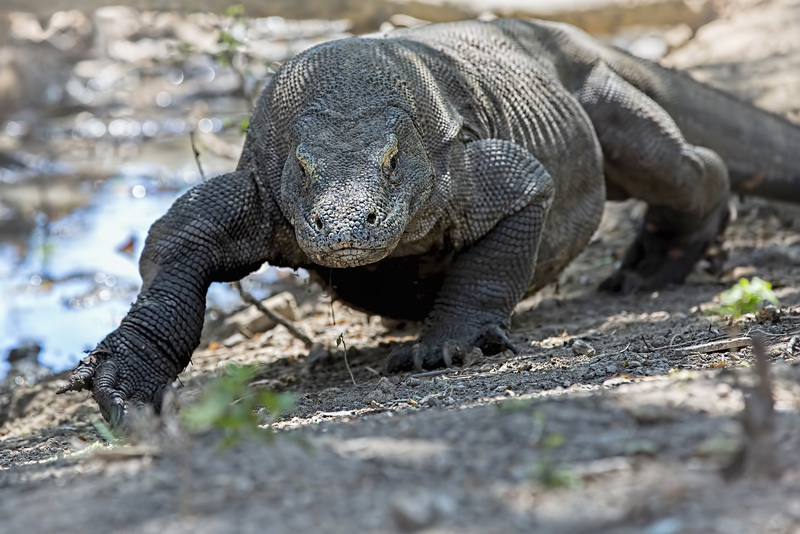 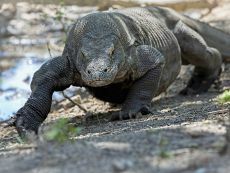 The two main islands of the archipelago are the islands of Rinca and Dragon Island Komodo, also called Pulau Komodo, where you will meet the famous Komodo dragon, the last survivor of Prehistory, aboard the Perjuangan liveaboard cruise.